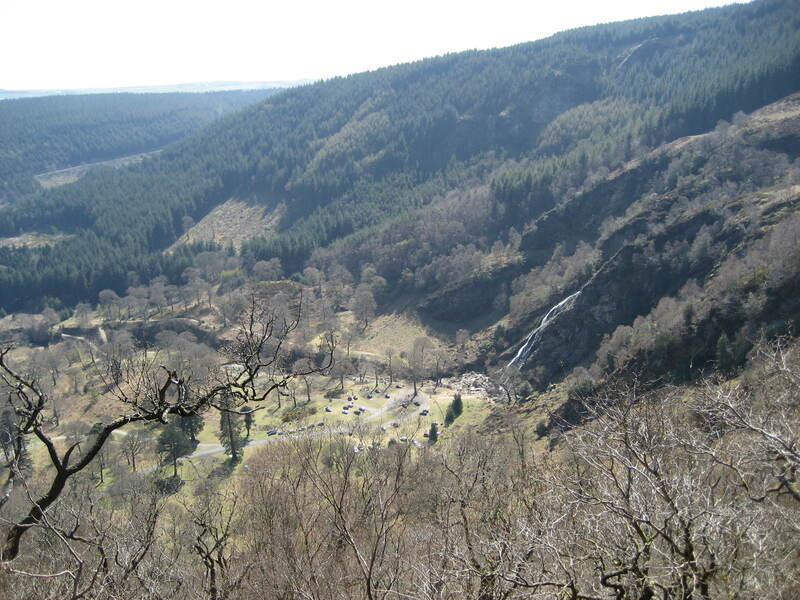 Great walk that passes by the Powerscourt Waterfall as you climb the summit of Maulin in Wicklow. The walk takes about 3 hours. Start the walk by parking at Crone Car Park. 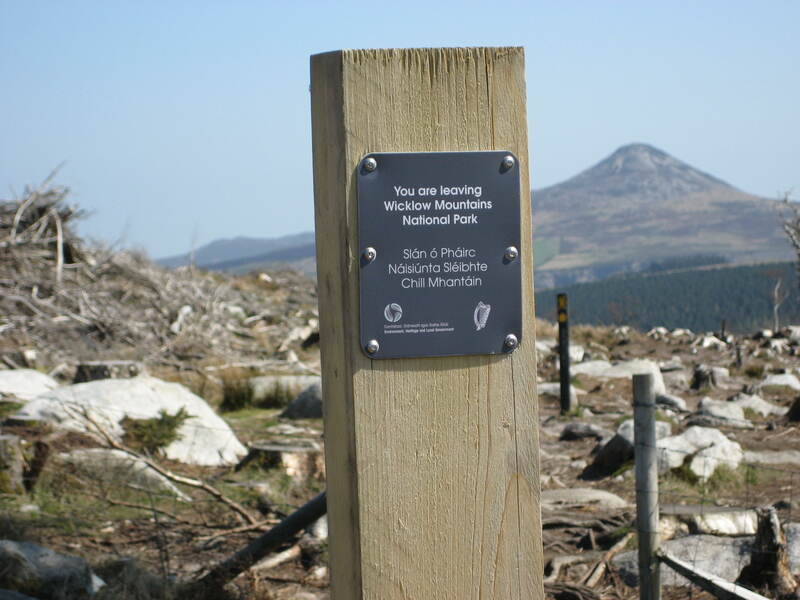 We found this hike from the following great website http://www.wicklowwalks.com/powerscourt-waterfall. More details of the hike can be found here or below. Starting from the car park at Crone, follow the forest trail at the head of the car park. 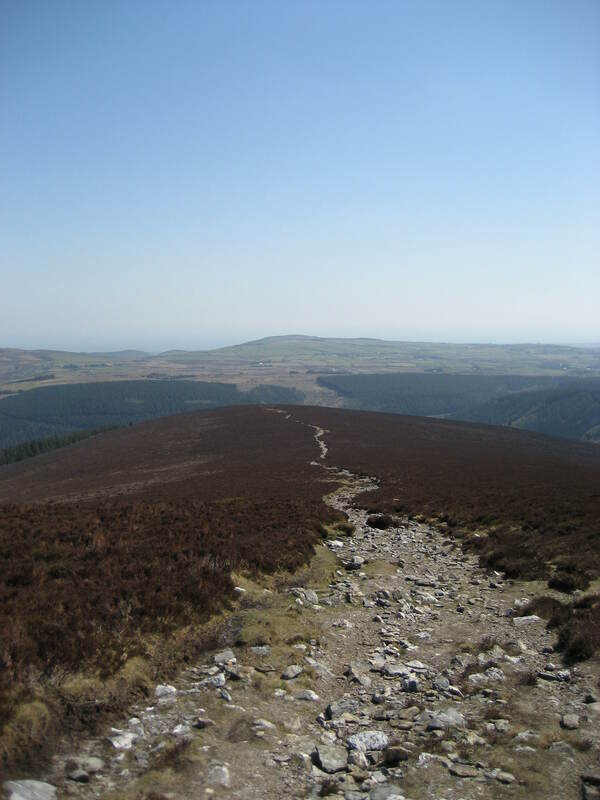 There are several twists and turns in the path, but ignore side paths and follow the route clearly marked with Wicklow Way signs. After passing through the forest, the path suddenly emerges into the open high above the valley into which the Powerscourt Waterfall drains, with wonderful views. Follow the path along the side of the valley. The path eventually becomes less clear for a while as it enters some pine woods. Follow a line through these woods to emerge in the open again to a clearly marked path with a view of Maulin to the right, and the Dargle river (which becomes the waterfall) to the left. A pleasant detour is to follow the path downhill to the Dargle River for a picnic. At this point there is an option to return back to Crone along the same path again, reducing the walk duration by about an hour. Otherwise, continue uphill to the summit of Maulin along the clearly visible path. 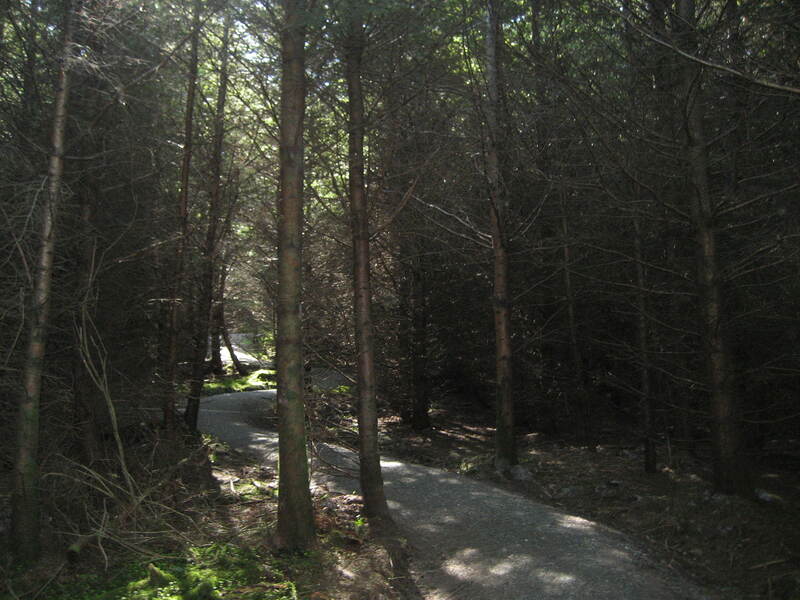 Follow the path back into the woods to pick up the forestry road. Be sure to head west rather than east to find the point where the path enters the woods. Follow the forestry road back to Crone car park. There are several routes through the forest, but all lead back to the car park.